Calling: You can use this smart watch to call in 2 ways. The first way, you need to put a SIM card into the smart watch, then you can make / answer calls by the watch. it only support 2G network GSM SIM card(GSM/GPRS 850/900/1800/1900 band). The Second way, you don’t need to insert a SIM card to the watch, but you need to connect the smart watch with your mobile phone by Bluetooth, then you can make / answer calls by the watch too. Messaging: You can send / receive messages by the watch after you put a SIM card in it. Remote capture: To remote control the Android phone to take pictures by the camera. Audio player: It can play MP3 music. 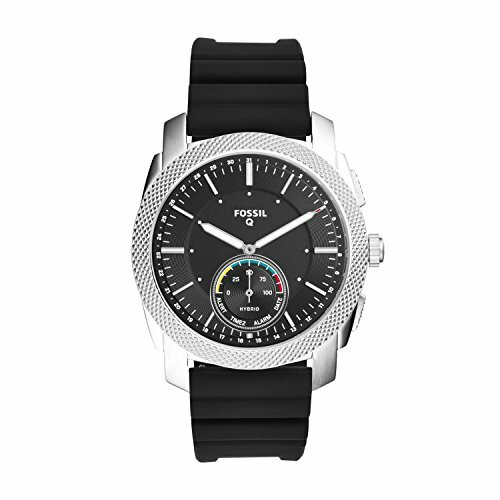 Profiles: There are 4 different profiles, you can choose “Silent” or “Meeting” to make the watch quiet. Pedometer: It can count your steps, carlories and fat. Sleep Monitor: It can monitor your sleep quality. Sedentary reminder: It can remind you by vibrating and ringing to have a rest. Alarm: You can set 5 different alarms. Other functions: Phonebook, Call logs, File manager, Sound record, Image viewer, Setting, Calendar, Quick response, Anti lost, Calculator, Clock. For Android phones, all functions work. 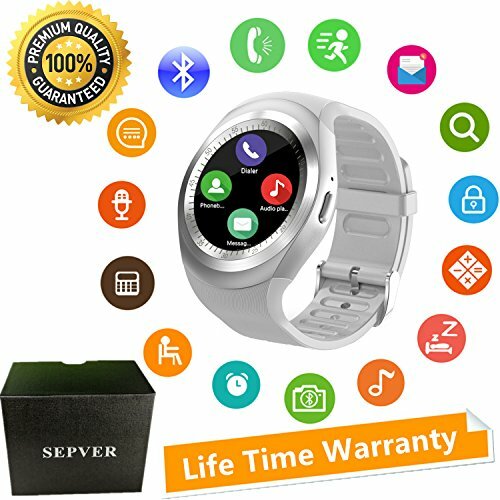 For iPhone,the smartwatch / watch cell phone supports partial functions, including Hands Free, Audio Player, Sync Calls, Sedentary Remind, Sleep Monitor, Pedometor, Calculator, Clock, Calender. For iPhone NOT SUPPORT Remote notifier, Sync Message, Remote Notifier, Send Message, Phone Book. 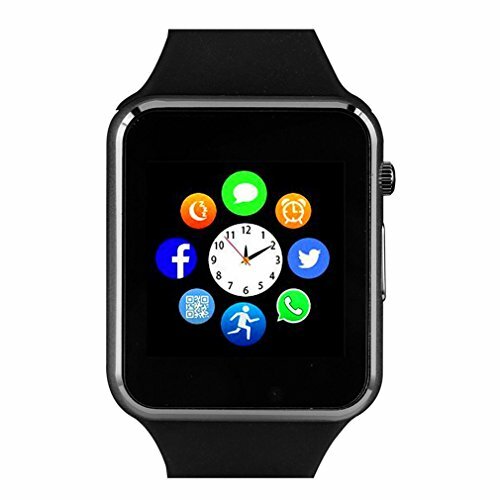 We Provide Lifetime Warranty for smart watch, if you have any question, please feel free to contact us. You can see our product video in Youtube by searching “SEPVER”. 【Two Working Modes】: Normal Mobile Phone Mode: If you install a GSM 2G/2.5G Network SIM Card into the smart watch, you can make phone call directly from the smart watch, including answering and dial-up send and receive SMS messages etc. 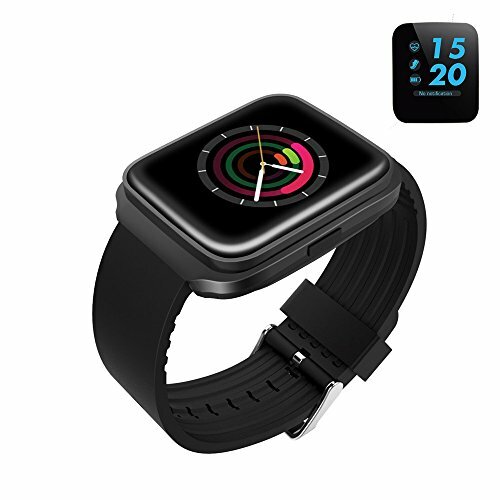 Bluetooth Smart Watch Mode: If don’t put a SIM card, you can connect smartwatch with your phone by bluetooth, then you can make phone calls, including answering and dial-up, view text messages etc.